Pre-IMSD Mentor: William Tong, Ph.D.
Diane Aceveda was a third-year Chemistry major with an emphasis in Biochemistry and was accepted to the Biomedical Exploratory Program (BEP) Summer 2012. 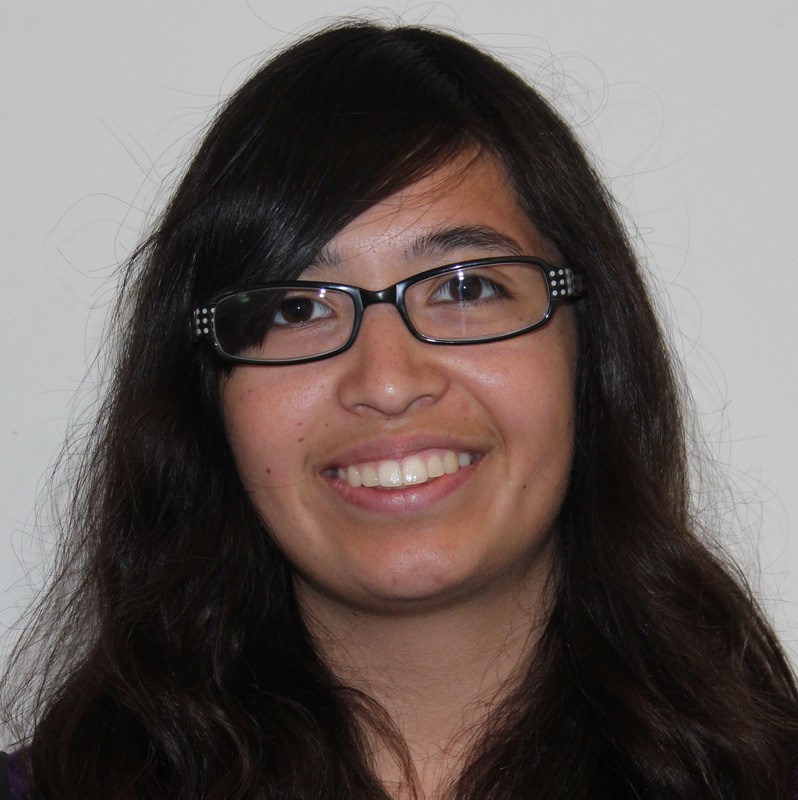 Diane started working in Dr. William Tong’s laser spectroscopy laboratory in July 2012. She was involved in various programs in the College of Sciences which include: Louis-Stokes Alliance for Minority Participation (LSAMP), Maximizing Science Potential (MSP), the Chemistry club, and the SMART club. During her undergraduate years, she hopes to gain laboratory experience, and also to help fellow undergraduates who also dreams of a career in research and development. She will be graduating with her B.S. degree in May 2015. Diane’s ultimate goal is to obtain a Ph.D. in Biochemistry. Pre-IMSD Mentor: Kelly Doran, Ph.D.
Czarinah joined the BEP Program in June 2012 as a Biology major with an emphasis on Microbiology. She worked in Dr. Kelly Doran’s lab, which focused on the mechanics of human bacterial pathogens associated with the Central Nervous system disease. Czarinah’s goal is to obtain an MD/PhD in biomedical sciences and to conduct biological research on infectious and autoimmune diseases. She will graduate in Spring 2015 with her B.S in Microbiology. Sashary joined the BEP program in June 2012 as a Chemistry major. 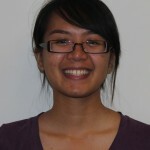 Her research experience began Fall 2011 when she began volunteering in Dr.William Tong’s laser spectroscopy laboratory. The Tong lab focuses on using non-linear wave mixing spectroscopy for early disease detection. Her current project consists of the early detection of breast cancer and ovarian cancer. The summer of 2013, she had the opportunity to conduct research at the University of Michigan under the mentorship of Dr. Gus Rosania; there she characterized fluticasone propionate, an active ingredient in a popular asthma medication. Her goal is to get a Ph.D. in Chemistry and continue to do research in which she can apply both her interest for Chemistry and Physics; she hopes to be able to share her passion for science and inspire other minorities. Sashary plans on graduating May 2015 with her B.S. in Chemistry. 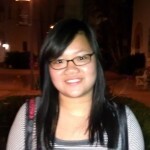 Pre-IMSD Mentor: May Yeh, Ph.D.
Duyen joined the BEP Program in June 2012 as a Psychology major. She worked in Dr. May Yeh’s research laboratory starting in summer of 2012. The Yeh lab is currently focusing on children’s mental health services and important interventions benefiting parenting styles across different cultures. Under the mentorship of Dr. Yeh and the BEP Program, Duyen hopes to learn, explore, and nurture her interest in psychology. 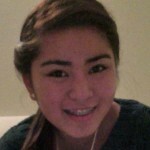 She will be accumulating experiences and seeking various opportunities to advance her academic career. After her expected graduation in May 2015, Duyen’s goal is to pursue for a Ph.D. degree in Psychology. In her free time, Duyen enjoys doing art, volunteering, and spending time with her family.